DAY 49 of SP… Early morning, Chinatown, Boston. 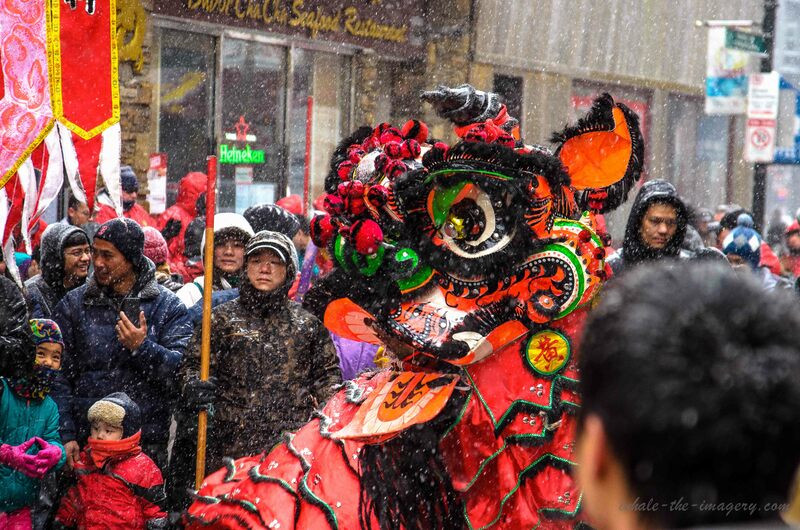 Chinese New Year Celebration with many dragons going to each business giving it blessings with oranges, fireworks and music. A snowy day but that doesn’t stop New Englanders.. Great time and memorable experience.. Sunrise is to the left of camera but cover in cloud and snow.